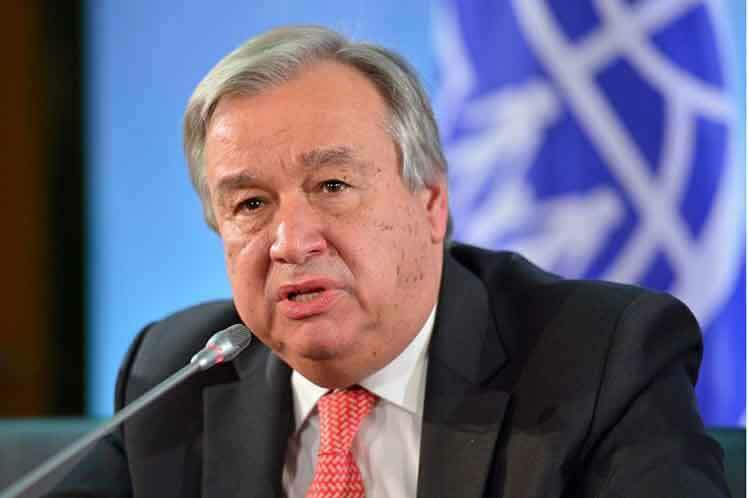 Further to his statement of 28 September, the Secretary-General remains deeply concerned about the situation in Cameroon and strongly condemns the acts of violence reported in the South-West and North-West regions of the country on October 1, including reported loss of life. He calls on the Cameroonian authorities to investigate these incidents and urges political leaders on both sides to appeal to their followers to refrain from any further acts of violence. And to unequivocally condemn all actions that undermine the peace, stability and unity of the country. The Secretary-General takes note of the calls by the authorities for dialogue and encourages representatives of the Anglophone community to seize the opportunity in their quest for solutions to the community's grievances, within the framework of the Cameroonian constitution.